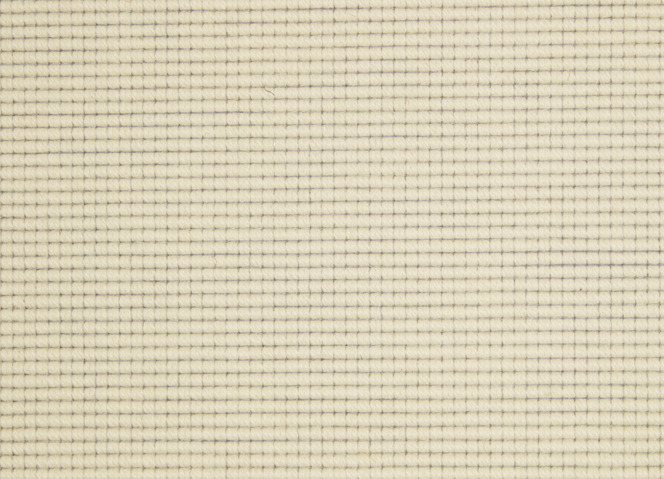 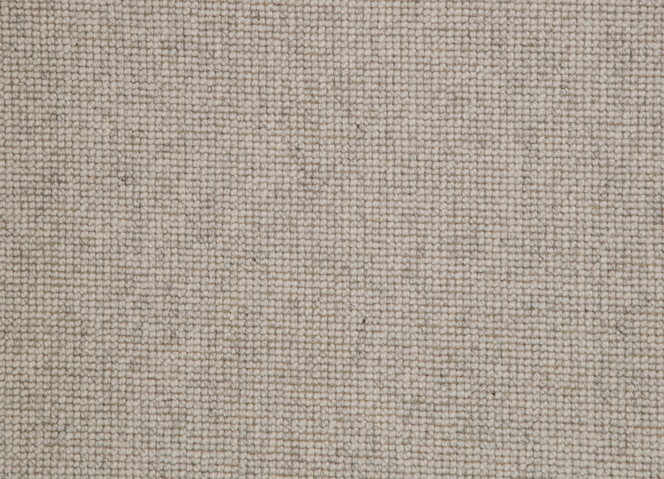 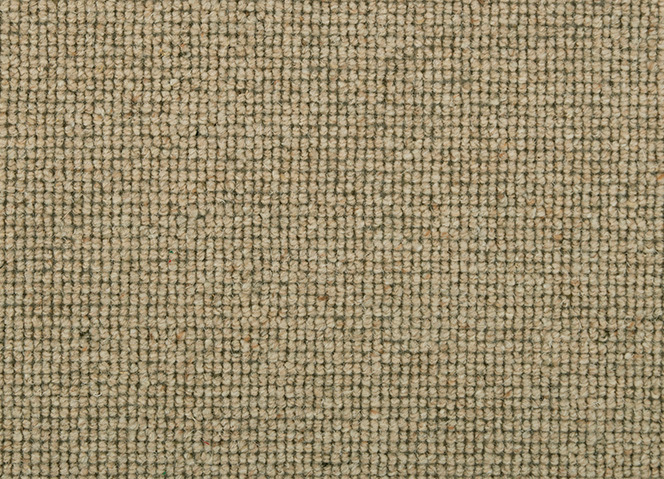 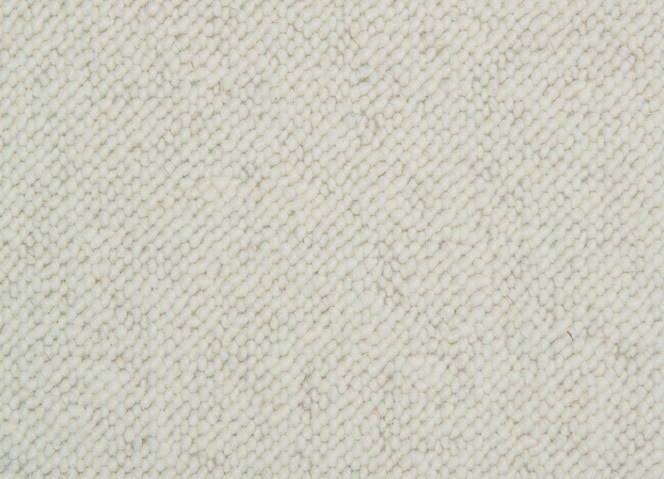 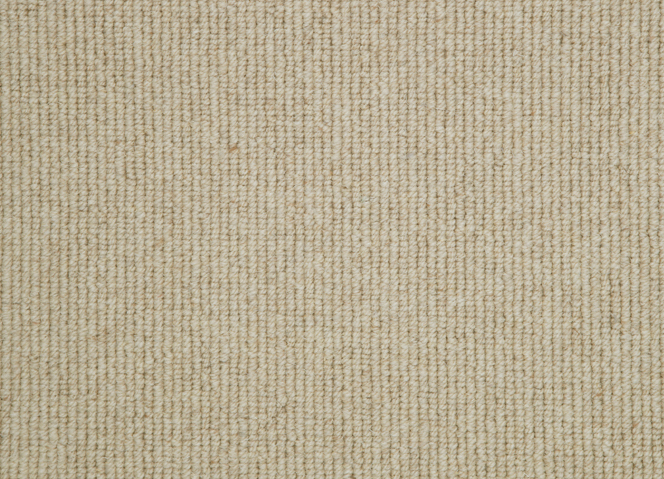 Picture sheep gently grazing in a green field and you can see the natural source of this organic, renewable fibre that’s as versatile as you want it to be. 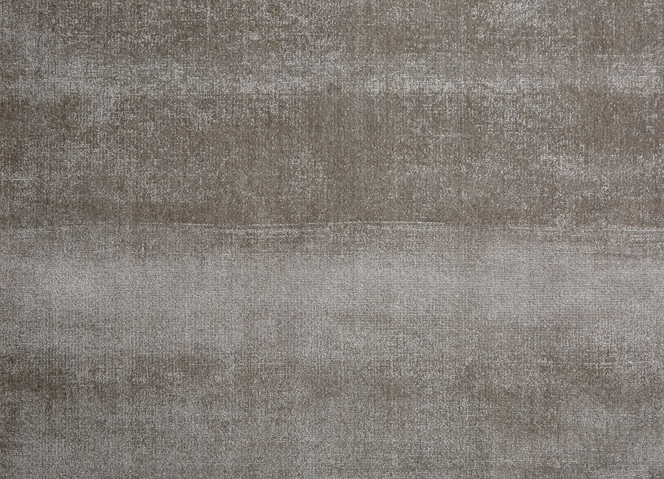 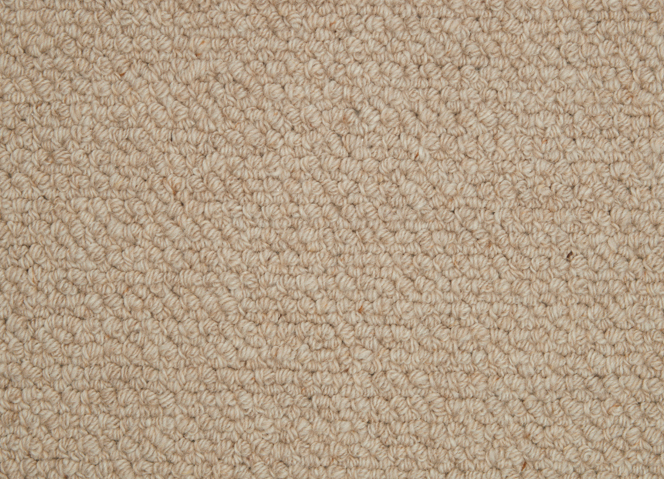 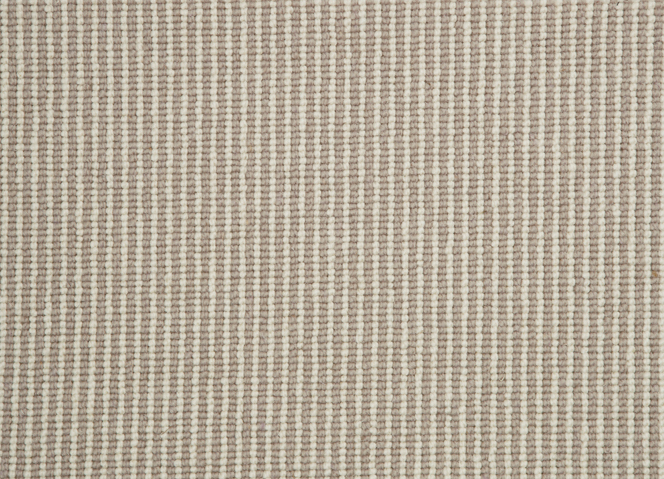 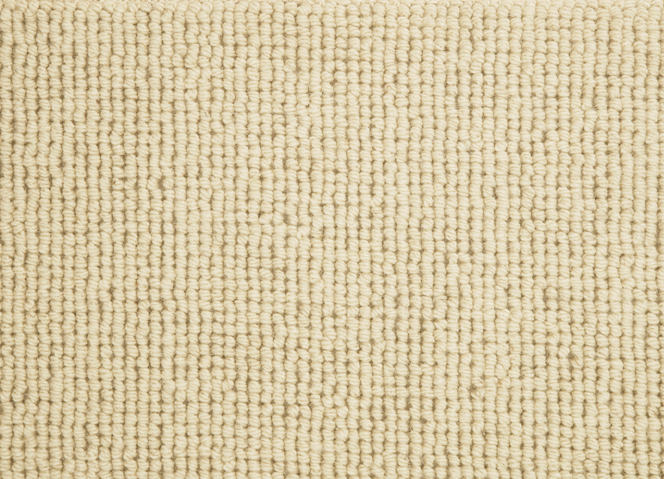 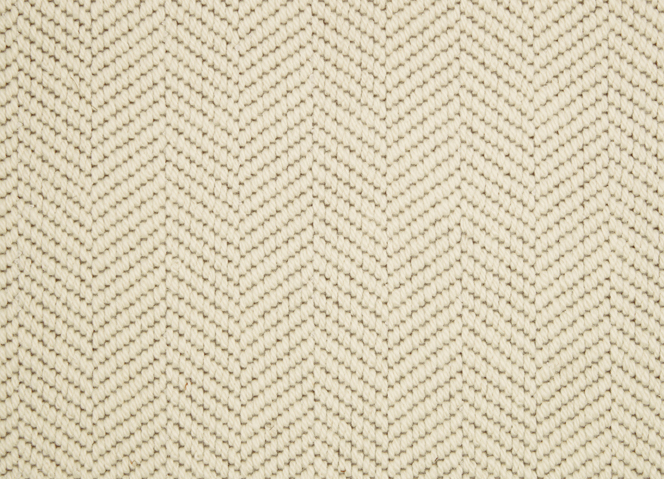 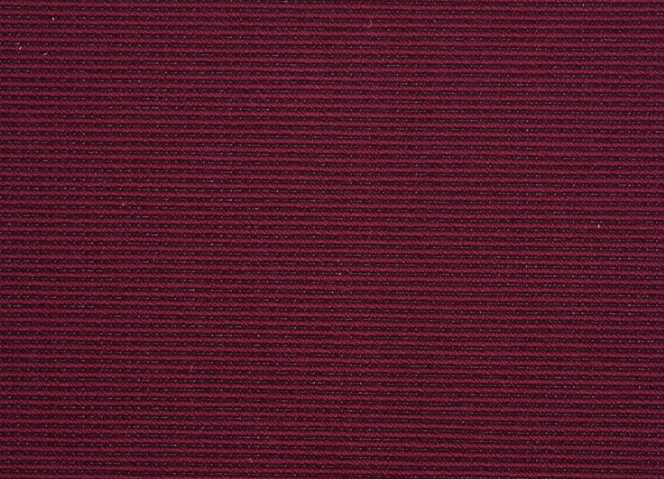 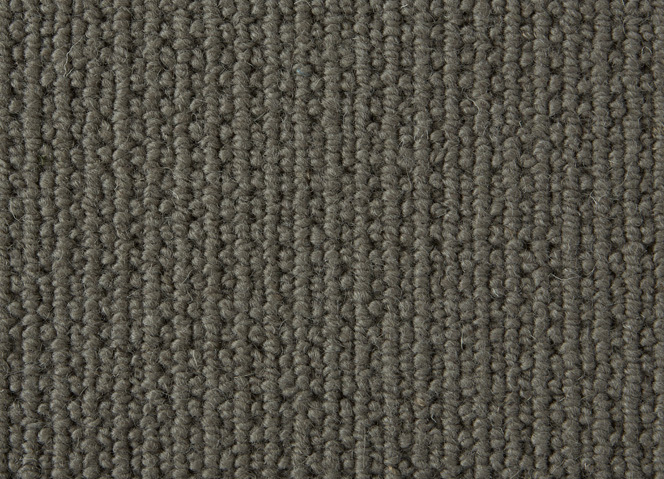 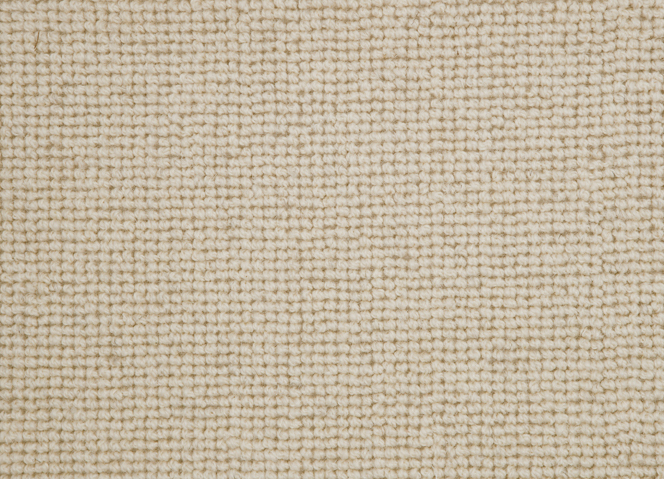 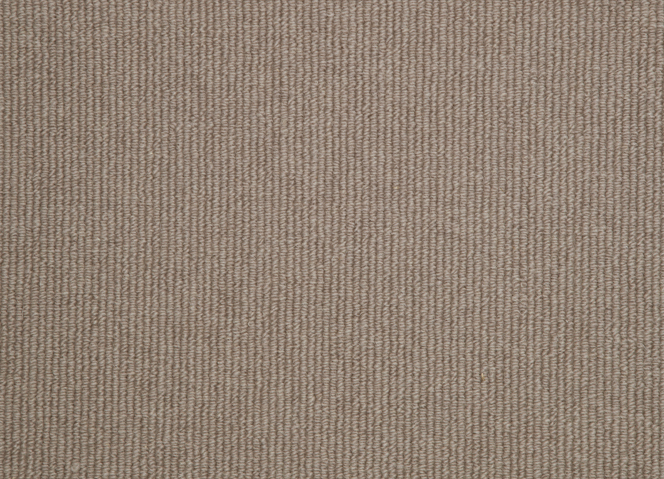 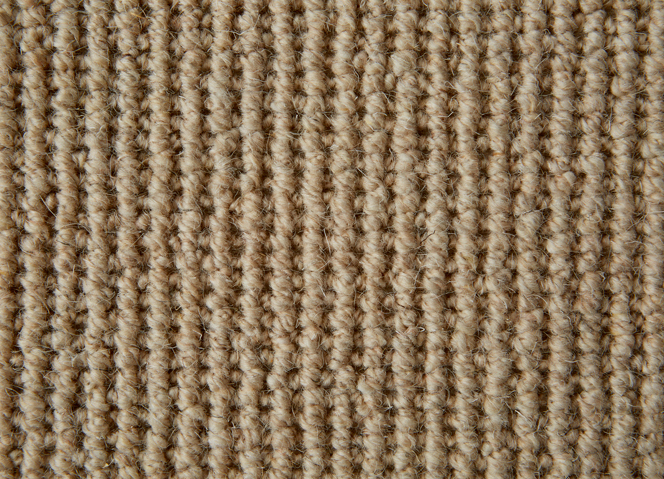 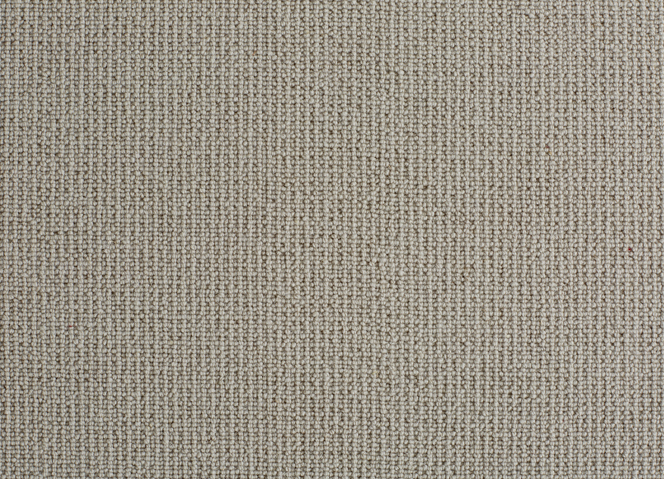 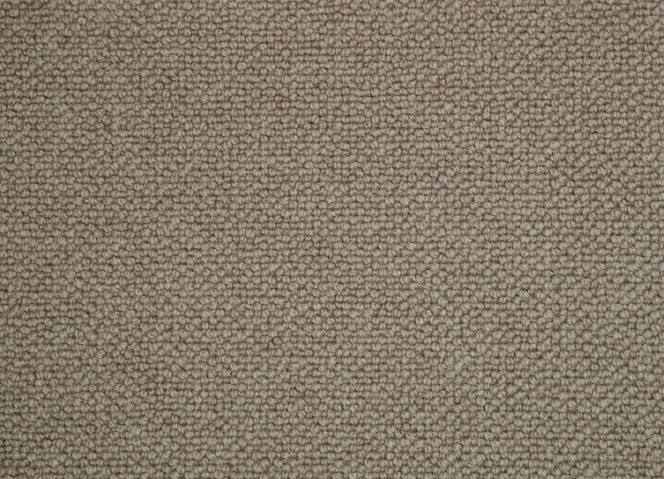 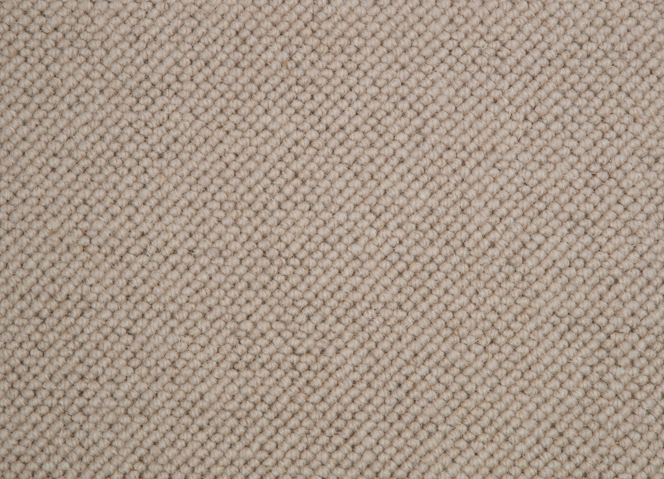 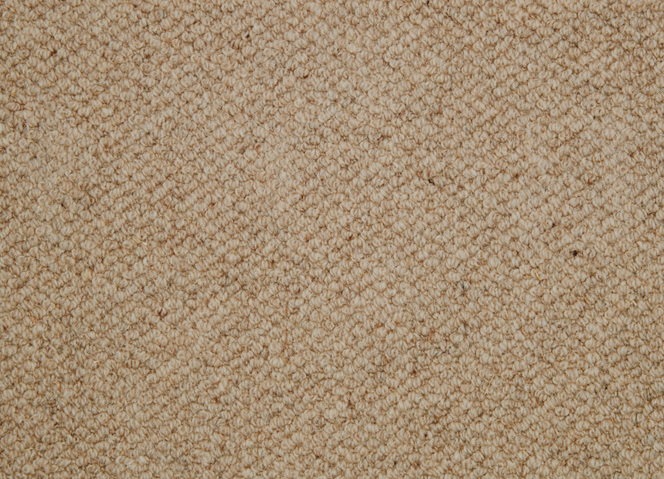 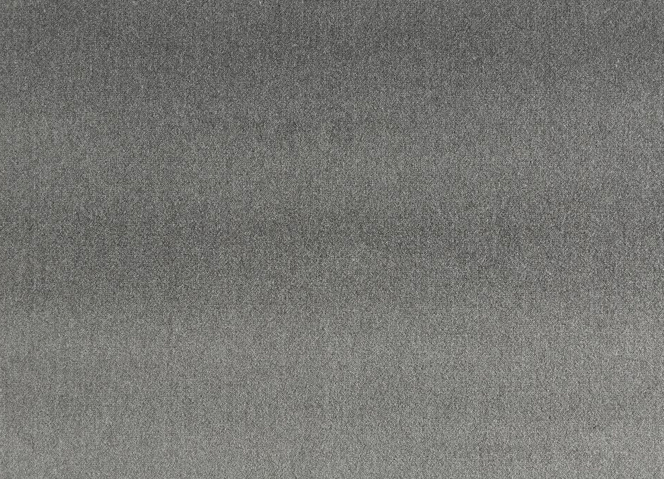 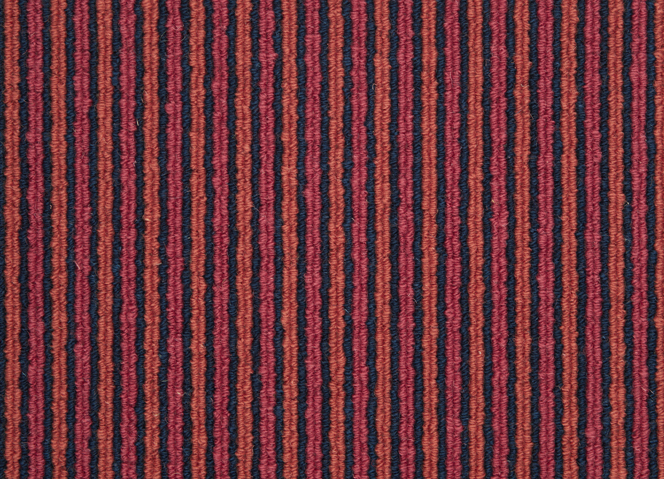 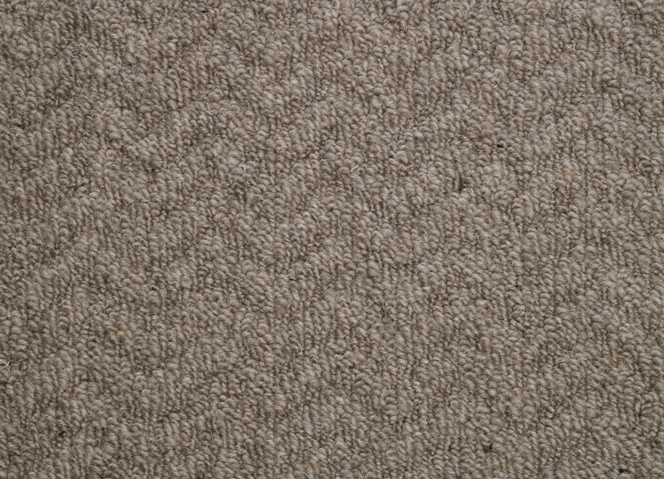 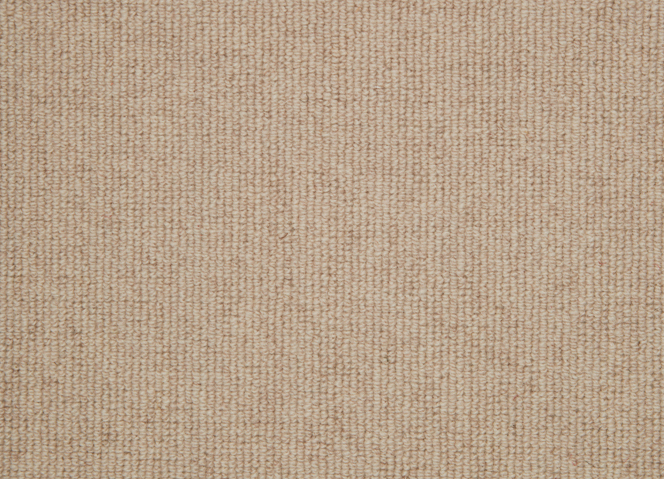 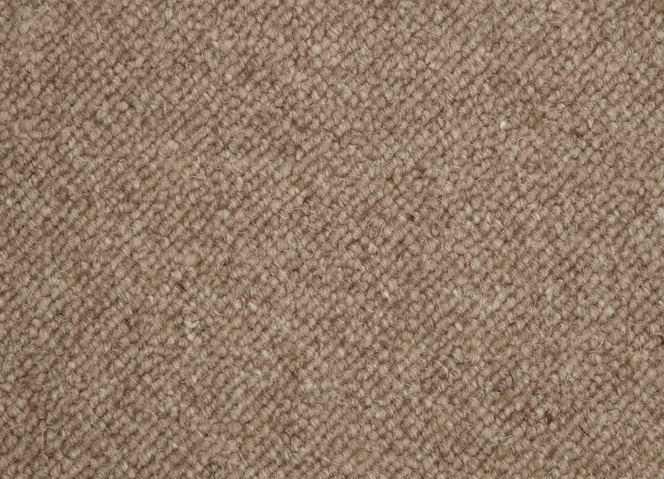 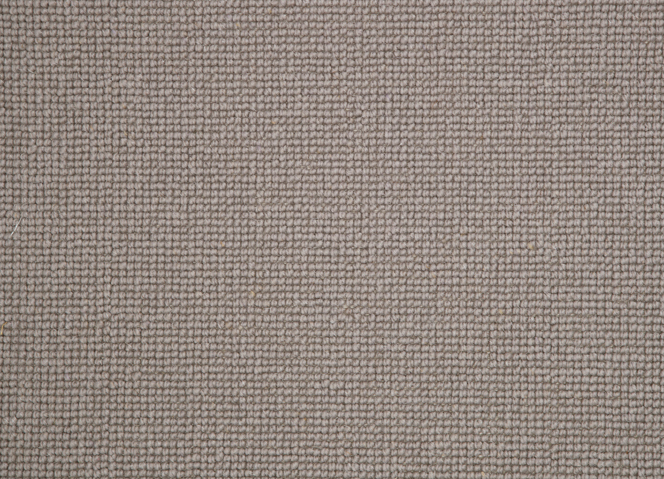 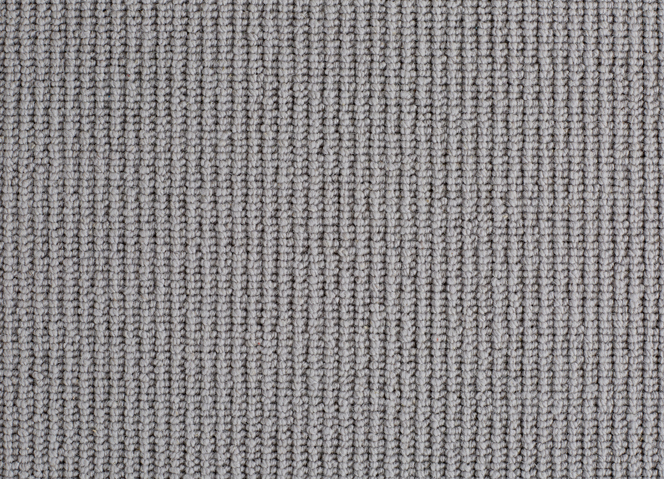 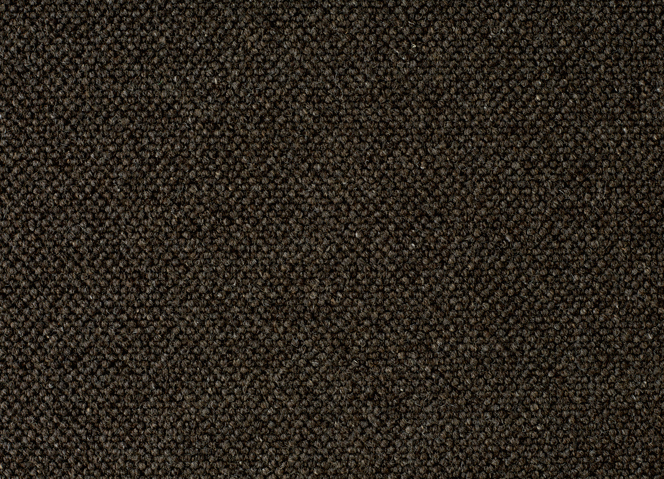 Our rich wool carpet will give you that warm and cosy feeling combined with feeling sumptuous on your feet. 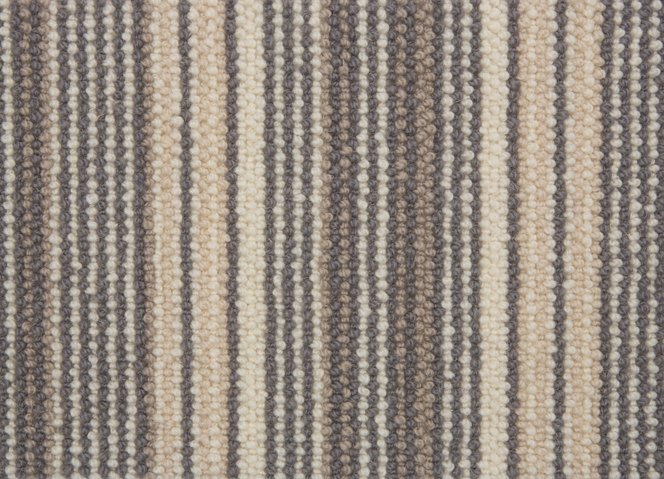 From pale naturals to statement stripes, we source the finest wool to offer you a wide choice and something to suit every area of your home. 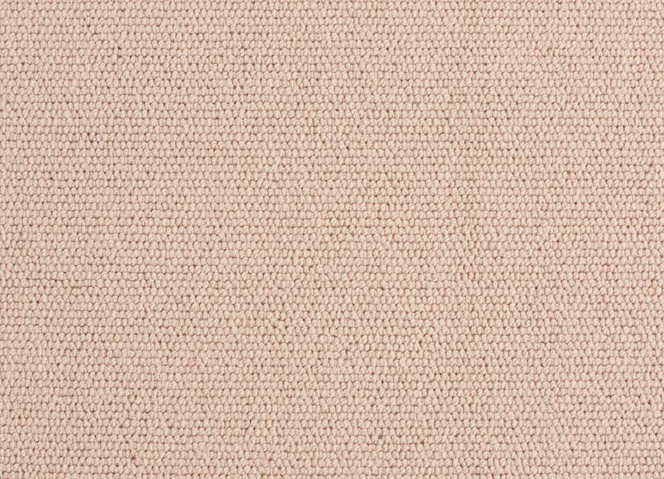 Please note the images on our website are for reference purposes only and may not be a true representation of current stock in shade or texture.